And while you&apos;re enjoying a summer evening out with family and friends, help to educate neighbors about the LEARN campaign to build a new Northtown branch library in West Rogers Park. 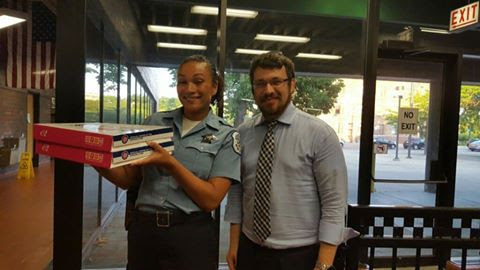 On the subject of community-police relations, Jewish Community Council of West Rogers Park sponsored and delivered donuts for the police officers that serve the 24th district. Many thanks to Azi Lifsics for taking the lead on this initiative. 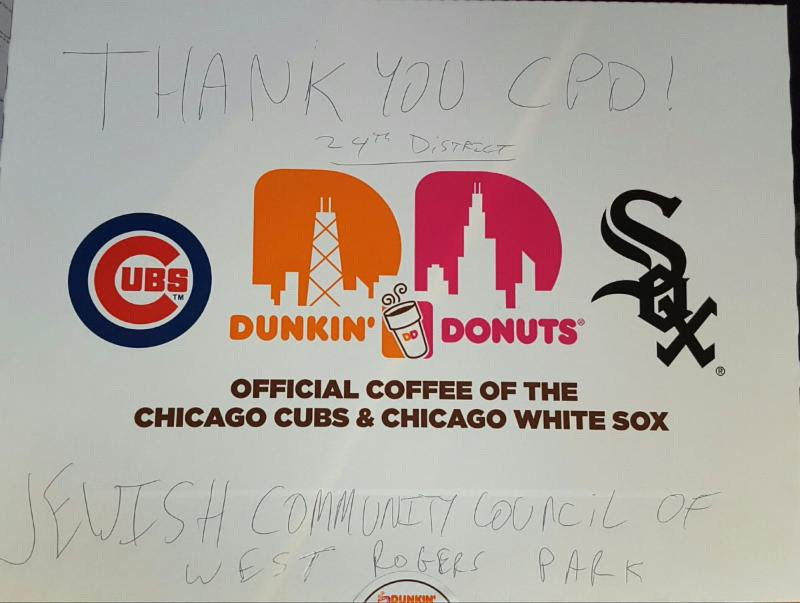 It is important to show appreciation to the police who work so hard to protect our neighborhood. The next time you see an officer, wave and say thank you! These small gestures mean a great deal.